A Florida man trapped and killed five small alligators so that he could prepare a gator tail dinner for Super Bowl Sunday, according to fish and wildlife officials. Richard Nixie, 30, was arrested Sunday--two hours before the football game even began--and charged with illegally taking the alligators, according to court records. Nixie planned to enjoy the gator tail feast in his home in DeBary, a city 25 miles north of Orlando. 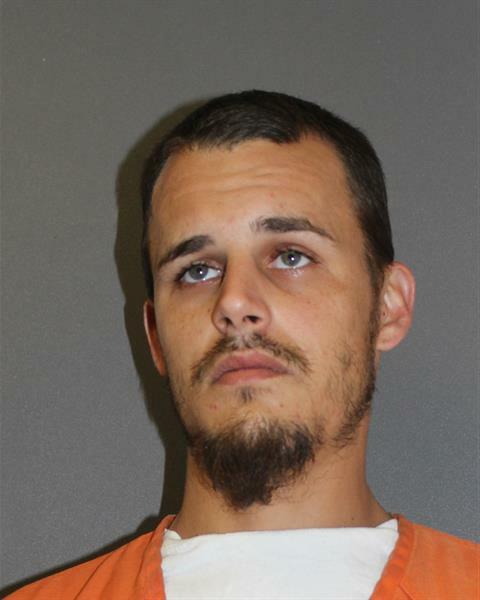 Seen in the above mug shot, Nixie was briefly booked into the Volusia County jail, from which he was released around 8 PM Sunday after posting $500 bail. He is scheduled for a March 3 court hearing on the misdemeanor charge.